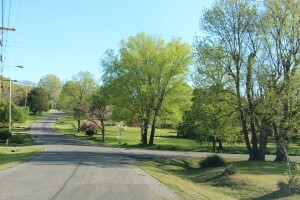 Gra- Mar is a suburban neighborhood on the far reaches of urban Northeast Nashville. One-story ranchers and cottages dominate these narrow streets, with most homes having been built within the past few decades. Convenience is king in Gra-Mar as it lies near the intersection of a few of Nashville’s major thoroughfares. Opry Mills mall is just minutes away down Briley Parkway and the Rivergate area is just a few minutes up 65N. Not to mention, the trendiest areas of East Nashville and downtown are just a short drive down Ellington Parkway.